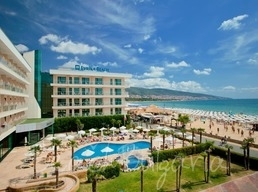 Avliga Beach hotel is situated 50 m from the beach, close to the centre of Sunny Beach resort. The hotel features 120 double rooms. 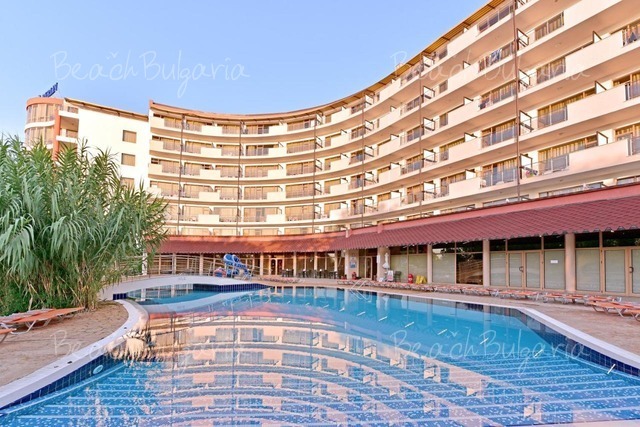 Blue Marine Aparthotel is located in close proximity to the beach, just few minutes walk from Cacao Beach in the southern part of Sunny Beach resort, 30 km from Bourgas Airport. 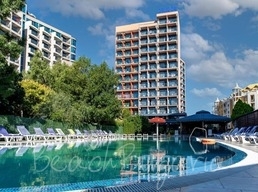 Blue Pearl is a luxurious apart hotel, situated directly on the sand in the centre of Sunny beach resort. It offers private beach in front of the hotel. 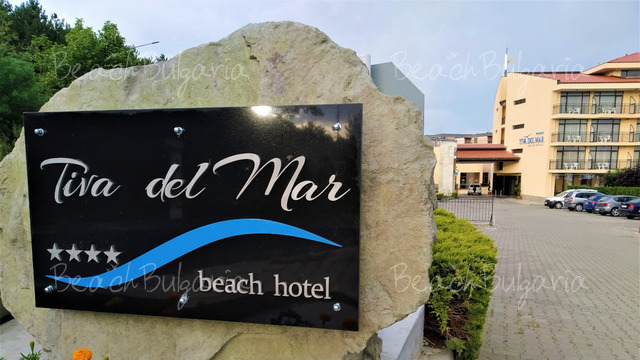 Calypso hotel is located 100 meters from the beach at the Southern part of Sunny Beach resort, 1 km away from the town of Nessebar, 35 km away from the Burgas airport and 100 km away from the city of Varna. Condor hotel is located just 50 m from the beach in the Northern part of Sunny Beach resort. The hotel features fully furnished 150 double rooms and suites. 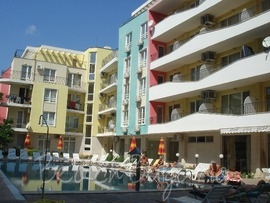 Delfin Hotel is situated just 100 m from the Cacao Beach bar in the southern part of Sunny Beach resort. The complex features 200 rooms, suites and maisonettes. 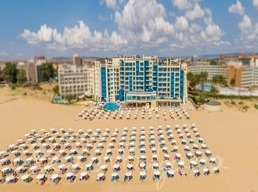 Esperanto hotel is located 100 m from the beach of Sunny Beach resort. The hotel features 70 double rooms with TV set, fridge, mini bar, air conditioner, balcony and private bathroom. 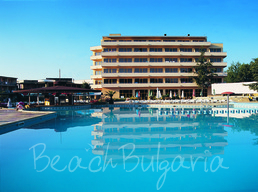 Europa hotel is situated right on the beach, about 500 meters away from the centre of Sunny Beach resort. The 14-floor hotel consists of 156 rooms.